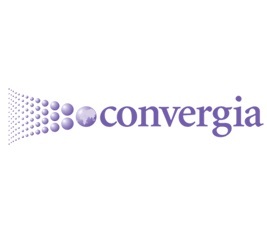 Convergia US, an international service provider and technology integrator, is offering free consultations with expert IT advisors to help companies learn how they can benefit from and save money on Multi Protocol Label Switching (MPLS). 1010 103, a Montreal, Canada, US and international long distance calling service provider, has unveiled lower long distance and international phone rates for the new year, effective immediately. 1010 103, a Montreal, Canada, US and international long distance calling service provider, recently announced the company has lowered its long distance and international phone rates to call Lebanon, Algeria, and Morocco. Convergia, an international service provider and technology integrator, is offering free consultations with IT professionals for companies to learn more about Session Border Control (SBC). Convergia US, an international service provider and technology integrator, is offering free consultations with expert IT advisors to help companies learn how to save money and improve their bottom line with roaming plans. 1010 103, a Montreal, Canada, US and global long distance calling service provider, just announced that they lowered the long distance and international phone rates for several countries in Africa, in recognition of their upcoming Independence Days. BroadNet Technologies is excited to intoxicate your spirits by endowing you with the optimal way that can unleash prodigious success to your business. BroadNet Technologies makes a mark in the industry by delivering over 1 million international SMS services and solutions! Convergia, an international service provider and technology integrator, is offering free consultations with IT professionals to help companies learn more about various available hardware solutions for their business, whether large, medium or small. 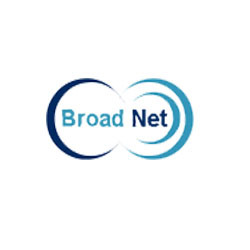 BroadNet Technologies, a premier Telecommunications service provider in the market, very recently announces that they offer the best SMS prices for the worldwide customers. 1010 103, a Montreal, Canada, US and international long distance calling service provider, is offering lower rates for calling South American countries in celebration of their Independence Days.